We are a market leading team of forensic scientists, engineers and collision investigators who can offer impartial and expert advice for motoring and engineering matters. 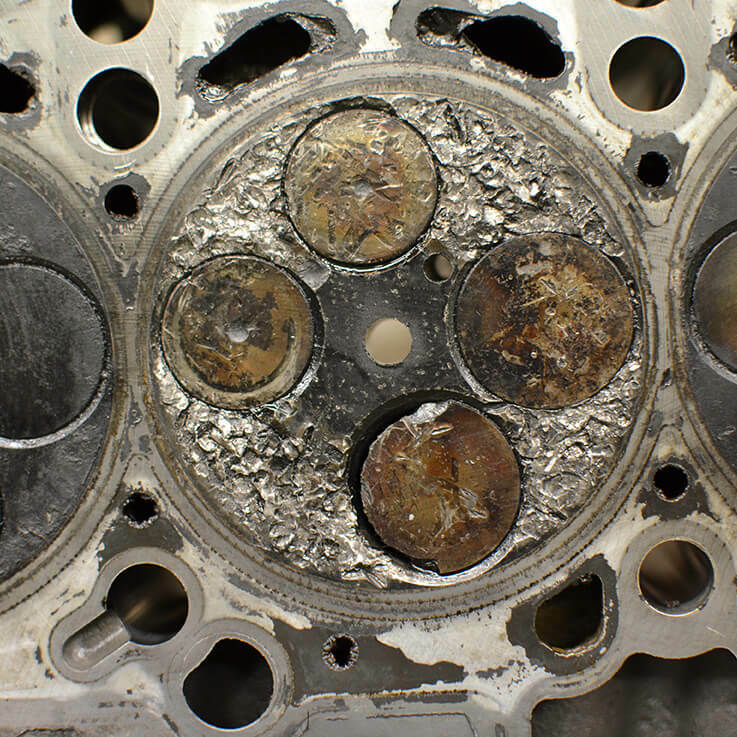 Whatever the circumstances, our specialist team can help by providing our very own engineering investigation services. 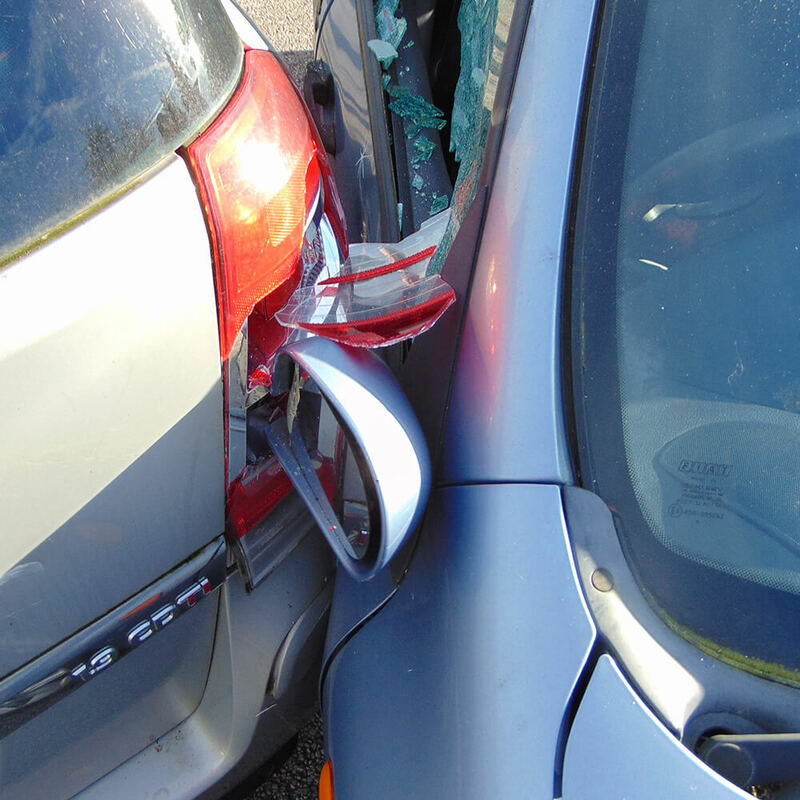 Our Collision Investigations consist of a tailored solution which provides an in-depth analysis, as well as answering certain questions about an incident. For motoring and engineering failures, we are specialists in the analysis of incidents. As well as determining the root cause of a failure, our forensic engineers also come up with an optimum method of preventing the failure reoccurring. 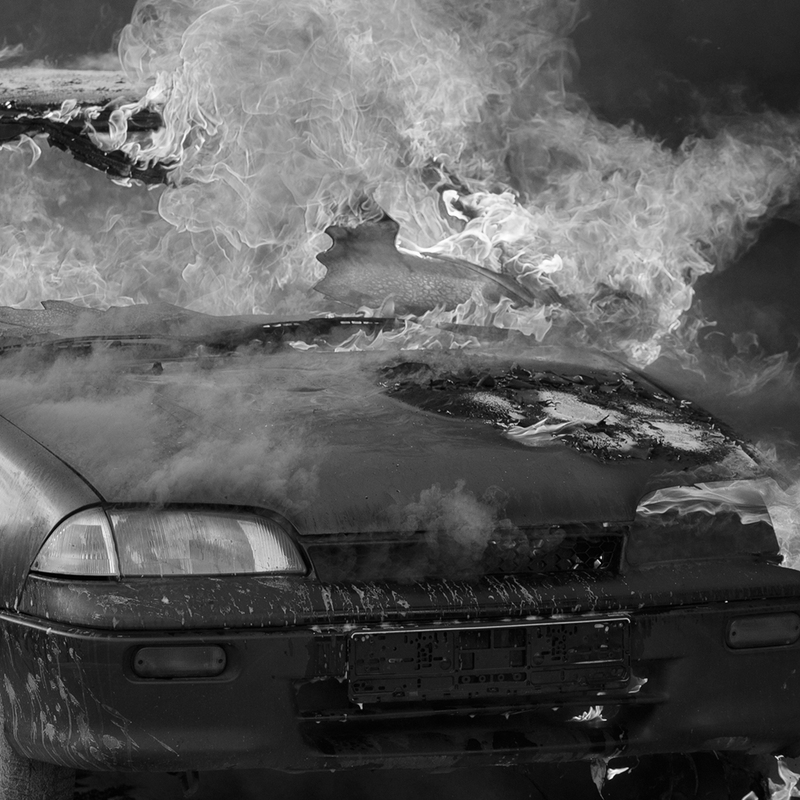 GBB has a group of specialists who are experienced in the background of fire investigation. Their knowledge of ignition temperatures and flammability of certain materials helps identify the area of origin of the fire. GBB differentiates itself from other consultancies with its own self-funded research department and has been acknowledged in Court for its ‘research based and reasoned approach’. If you would like to find out more about the forensic engineering services we offer, discuss a particular investigation or talk to a specific engineer, contact us today. At GBB, we believe that first-hand research is essential for knowledge and understanding of all aspects of road traffic accident investigation and this, combined with our experience, makes us a leader in the field of collision investigation and accident reconstruction. Within our collision investigation services, we work with both civil and criminal cases. Road traffic accidents and collisions often have tragic consequences. It is essential to understand thoroughly the events surrounding the incident. That is where our specialist forensic scientists come in, click here for more information. We are recruiting – Collision Investigator Roles Available! GBB Evidence “Instrumental” in Crash For Cash Convictions.